To find lakeshore property and lake homes on Camp Lake, check out our listings. You can also talk to one of our Heart of the Lakes experts. Wright County's Camp Lake offers the perfect blend of fishing and recreation with the lake life that Minnesotans look for. Located less than an hour from the Twin Cities metro area and yet providing the relaxed and simple pace of small-town life, Camp Lake offers the richness of Annandale's culture with access to city convenience. It's a perfect blend of country, quiet escape and city connection. At just over 120 acres in size, anglers cast from early morning until late at night for pike, perch, and bass. Outdoor and watersport enthusiasts, whether living here year-round or having a seasonal cabin find Camp Lake's waters to be just as ideal. 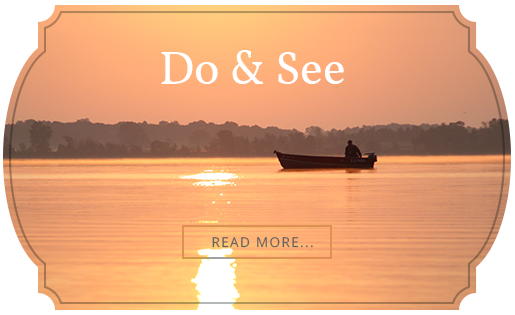 If you are looking for your cottage by the lake, we can help. 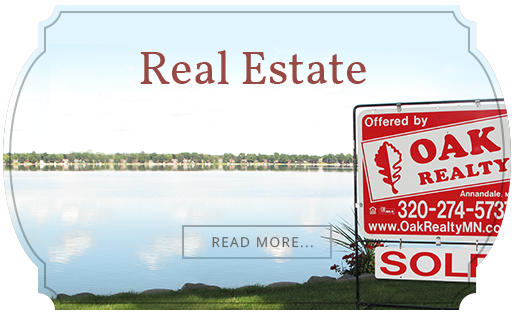 Oak Realty is your Seriously Local resource for buying cabins, lakefront property, or cottages on Camp Lake or anywhere else in the Heart of the Lakes area.